July into August fun in Wisconsin, let’s go! 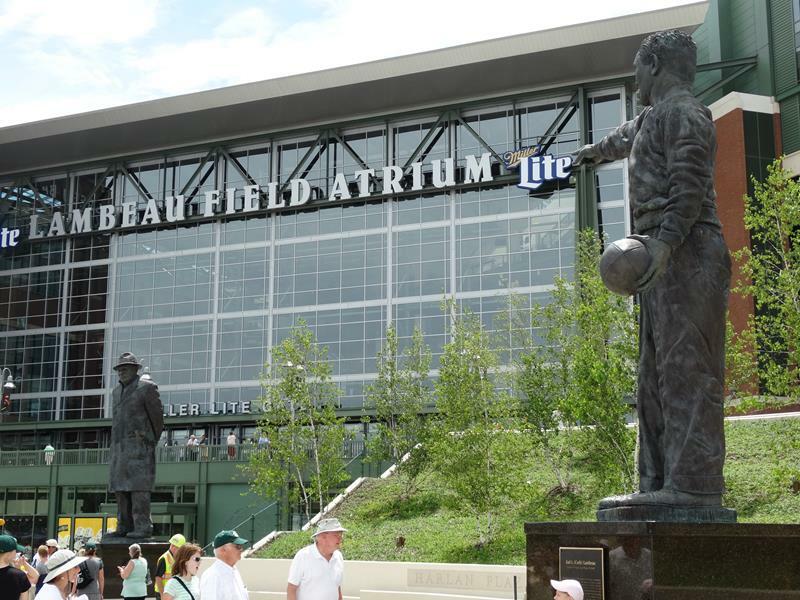 Have you seen the reconfigured Harlan Plaza, 1919 Kitchen & Tap, and some of the other new changes at Lambeau Field? Definitely worth a trip as training camp breaks! So much happens in Wisconsin in July, the weather is amazing, and we’re helping you check out the state – road by road! 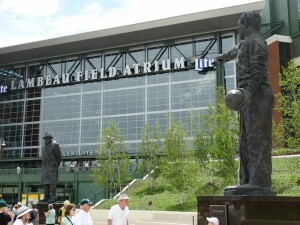 Packers training camp is underway, the weather’s going to be plenty warm, and beautiful sights, parks, and towns await. There’s certainly plenty to eat, with Brat Days in Sheboygan, Taste of Wisconsin in Kenosha, and even Cookie Daze for dessert in Ripon! We’re filling out tons of info on our new site, and you can always check out our old platform here. Meanwhile, ENJOY the best of a Wisconsin summer!